Welcome back to a new top list. 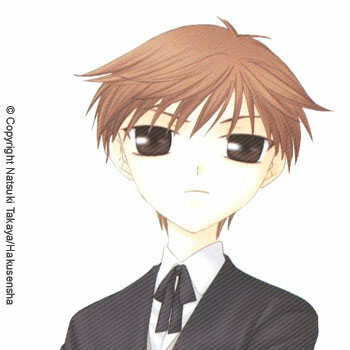 A few days a go a news made happy a lot of shoujo fan, while I’m not a shoujo fan this news made me really happy; Fruits Basket the beloved manga created by Takaya Natsuki will have a reboot. It is said the new anime series will follow the event of the manga and will be produced by TMS Entertainment. I haven’t watch the Studio Deen version and I’m not planning to, the studio made an important change which is one of the biggest twist of the series, so knowing the new series will follow the manga event, makes me extremely happy, plus those who watch the first series but haven’t read the manga will be introduced to new characters. 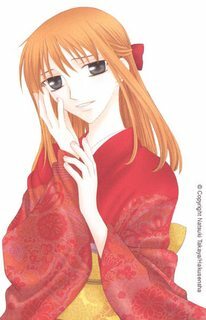 Before starting the list, I have to warn you, this post will contain spoilers since it have all the cursed Sohma, which mean it included the one who are not seen in the first anime series. You read at your own risk. 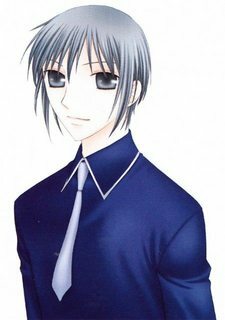 Akito is the head of the Sohma family and seen as the Jade Emperor. I wouldn’t say that I hate them, hate is a strong word, but I have a deep dislike for them. 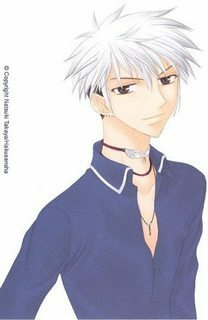 As the head of the Sohma family, Akito have control on everything and being like a “God” mean they have control over the other cursed Sohma. My dislike for Akito remain for most of the part of the series, but I warmed up to them once I realize their attitude was due to their surrounding and how they were treated like a deity all their life. 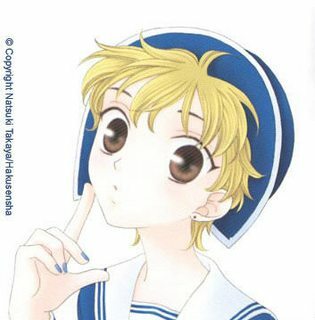 Hiro is the Sheep/Ram of the Chinese Zodiac he look like a cute little lamb, middle-school student with a lot of attitude and probably one of the luckiest cursed Sohma, since he is one of the few whose mother didn’t got scared or disgusted by since she love lamb. If only he had his mother attitude, maybe he would have been higher in the list. Meet the Boar and like the boar Kagura tent to dash and destroy thing around her.I have to admit I always have been pretty annoyed by Kagura, her clingy way of acting is just over the top and when I learnt the reason why she “love” Kyo is just make me more annoyed. The only reason why she is higher than Hiro it’s because she is aware of those reason and admit it herself. Kureno is the Rooster, the rooster doesn’t appear in the anime and it would have been funny if he was appearing since he role in the manga. In fact I should more say that he was the rooster since his cursed lift before the beginning of the series. Since he wasn’t cursed anymore he could have left and live his life, but Akito made sure to keep him close to them. I like Kureno, he is a gentle soul who deserved so much more. Ritsu is the Monkey of the Chinese zodiac and I’m glad to have a character like him in the series, while he is not overly confident, he is at his best when he wear woman/girl clothes and he doesn’t really care about what other think about his liking for girl clothes since he feel more confident in them. I present you the Snake of the zodiac, he is fabulous you will see. I love his over-confident personality, really like it but his little brother Yuki doesn’t. However, this doesn’t stop Ayame to dearly love his little brother. Momiji is half-Japanese, half-German and he is a bunny. Despite the hard start in life, his mother complete reject him to the point where to save her mental health her memory has been erased, he have a really cheerful personality. He is the type of person who like to make the other happy. He have a little sister who he really love, however due to the fact his mother doesn’t “known” him, he can’t see her as much as he want. Rin is cursed by the Horse and she is one, if not the, most beautiful female character of the series, she doesn’t appear in the first series and I can’t wait to see her being animated. 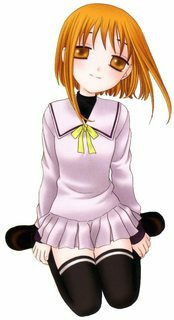 While she is a cold beauty, her friendship with the main female character Tohru Honda is probably one of my favorite of the series. Rin really care about Tohru and would do everything to protect her new friend. Hatori is the dragon, at least that was he is supposed to represent, maybe in the past the Sohma cursed by the dragon was really turning into a dragon, however it’s not the case anymore, since Hatori become an adorable seahorse instead which is really embarrassed by. 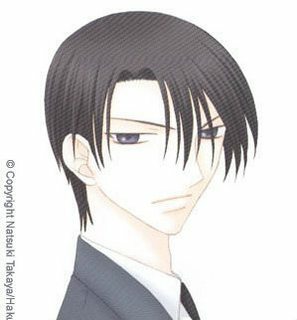 With Kyo, Hatori is probably the character I feel the most bad with for, since not only he is cursed by the dragon, but he also have the possibility to erase people memories. He is the one who erased Momiji’s mother memory and he also had to erase his own girlfriend memories for her own sake. He smile rarely but when he does he have on of the most gentle and warm smile a character can have. 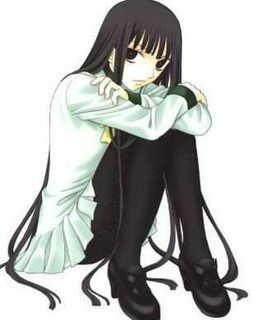 Yuki is the Rat and the second male lead character of the series. 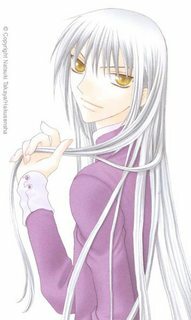 He is got at everything and called “Prince Yuki” by his fangirl cause yes he have his own fan club. Since he is the “Rat” of the zodiac, Yuki always had some kind of privilege, he always been Akito’s favorite, even if Yuki himself would have rather run away than stay in this family, cause even if he was Akito’s favorite, Yuki was still abused by them. 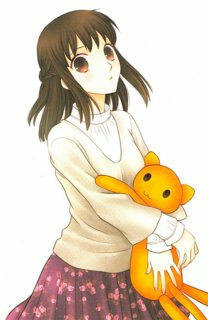 Yuki was for a long time my 3rd favorite character, but while preparing the list, I realized I much rather Haru over Yuki. Hatsuharu Sohma is the Ox (thank you Juuni Taisen for helping me to remembering the name) and he have a double personality. Normally you deal with “White Haru” who is gentle and laid back, but once in a while you have to face Black Haru who is arrogant, mean and like to fight. 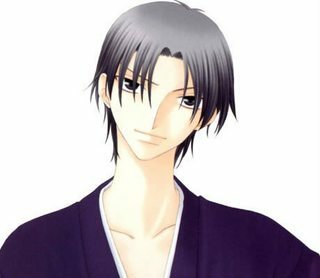 Shigure is the dog of the zodiac, but unlike them he is not very loyal. In fact Shigure kind of reminds me of Roy Mustang, in a way that both can be all nice in the surface but it’s only cause they have their own agenda and they are ready to do anything to achieve what they are planned. Kyo is the Cat, no ones like him, he is not even officially part of the Zodiac but his curse is the worst. He have to constantly wear a bracelet made of beads, if he removed it, he turn into a monster with an awful sent, a scent describe as decaying corpse and after the end of his high school he would have to live hidden from the rest of the society never being allowed to go outside like a house cat that was declawed. I would not say that I felt petty for Kyo, I just wanted him to be happy. His mom committed suicide, his father just blocked him from his life and most people around him looked down on him, the kid deserve to find happiness. And I just enjoyed seeing him getting more mature through the series. This is my top 14 of the Cursed Sohma, let me know what you think of it in the comment section below. 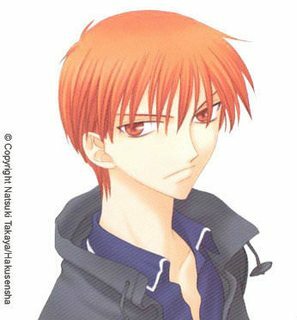 Kyo may not be liked by the Sohma, but he was definitely one of my favourite characters. I absolutely loved him in the anime and I was glad the final episodes focused on him, even if I wanted more of the story. I’m so excited to see the reboot!! I’m reading through the manga right now so I had to check out this post. OMG, Akito makes me want to pull my hair out lol. 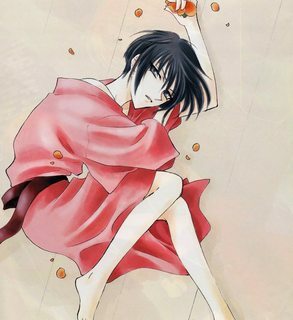 I think my fave, so far, would have to be Ayame and Shigure. I love them so much. 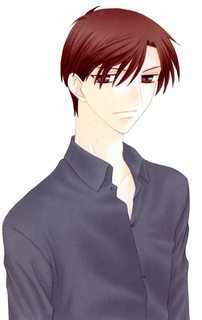 When I started reading the manga Shigure was my favorite character, but than Kyo changed a lot through the series which made me like him even more, plus he is a cat 😺. Ayame is so fabulously blinding, it’s hard to not like him. Fabulously blinding, omg that is so accurate. Right up there with tsundere carrot. *dies laughing* I’m about halfway through the series, I think. Really hope to finish it before 2019. I definitely will! I can you right now that I fricking love it so far. I’m not a big fan of shoujo but FB is my top favorite.